Please complete the form below and your enquiry will be sent directly to Klein River Cheese via email. Your enquiry has been sent to Klein River Cheese. 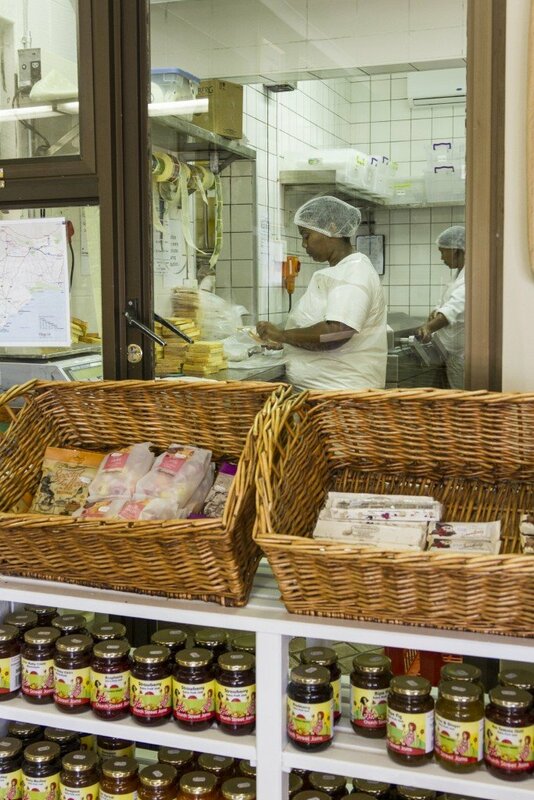 An artisanal cheesery crafting award winning South African cheeses using the finest ingredients and traditional methods. 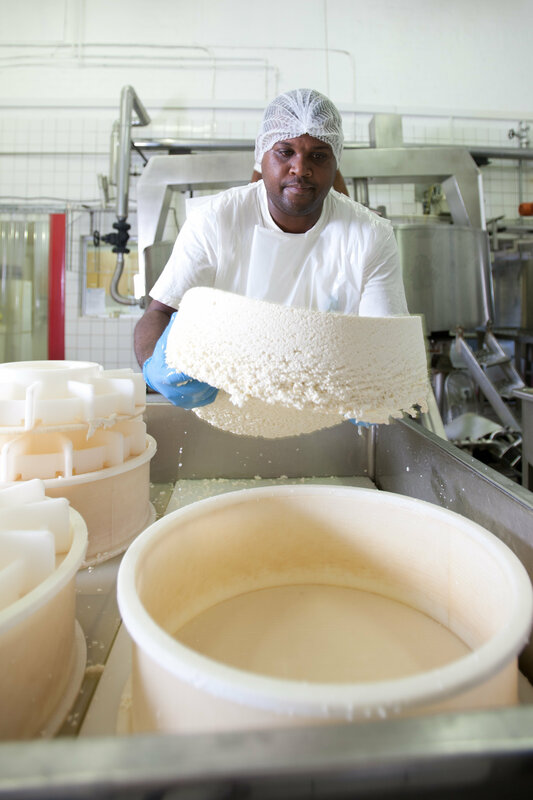 Winners of the 2014 SA Dairy Product of the Year and the Woolworths Cheese Makers Challenge, Klein River’s unique range boasts fourteen handcrafted cheeses. 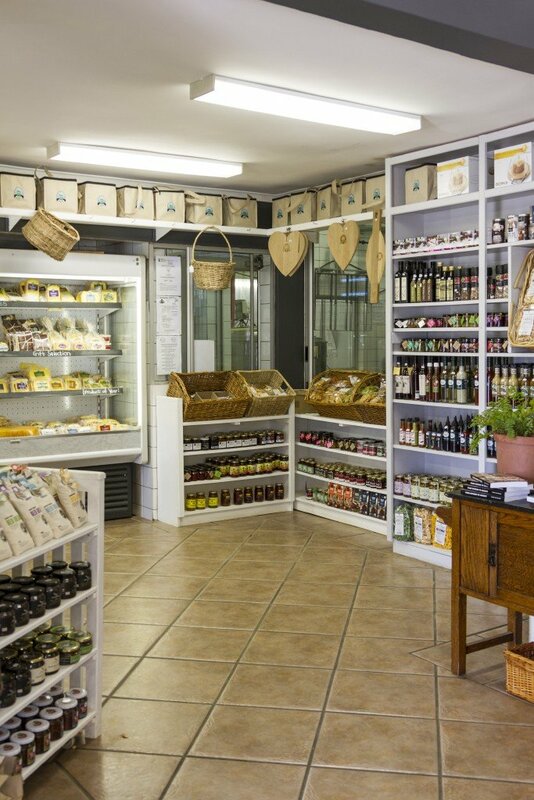 Visit Klein River Cheese Shop for a cheese tasting; to view the cheese making process; and to shop for gourmet goodies. 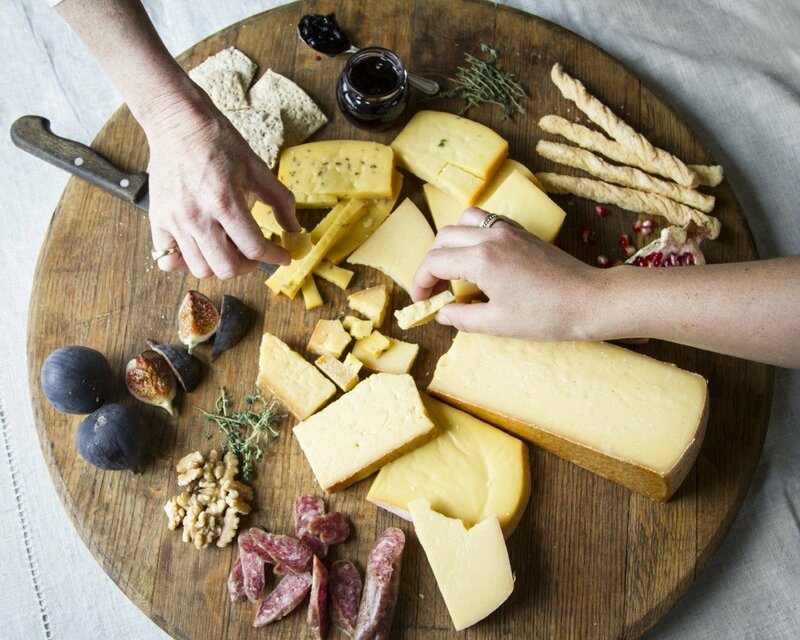 Stay to enjoy a cheese platter or even a gourmet picnic served with local wines. 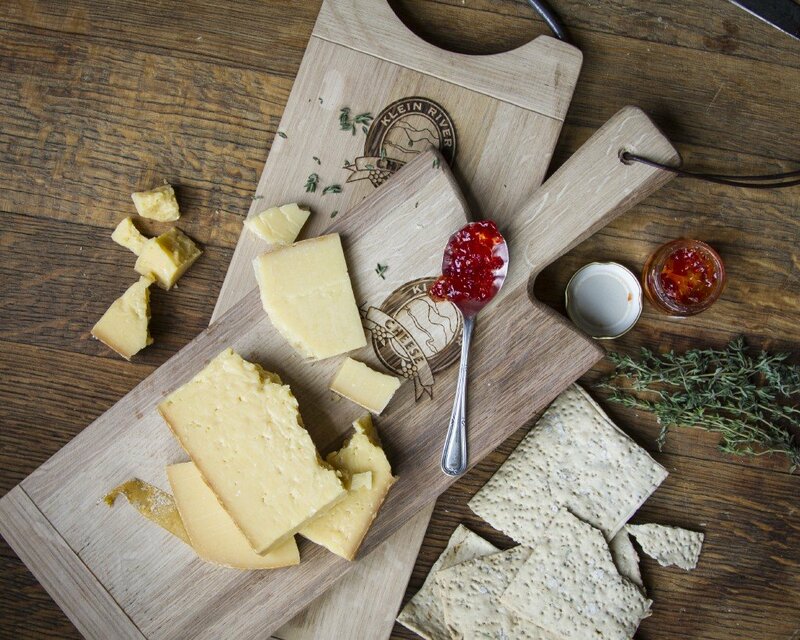 Klein River Cheese is an artisanal cheesery creating award winning South African cheeses. 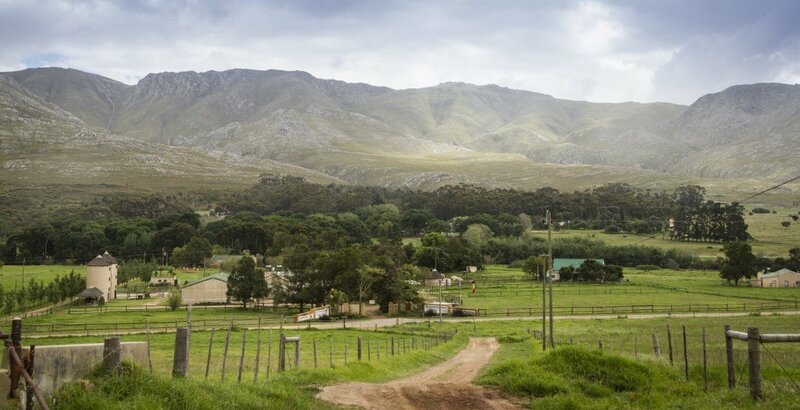 The farm is situated in the beautiful Klein River Valley just outside the village of Stanford in the Overberg region of South Africa. The farm is also home to the Baleta Family who own and run the business with the help of their children Hannah, Nicolas and Matthew; as well as a longstanding team of employees. 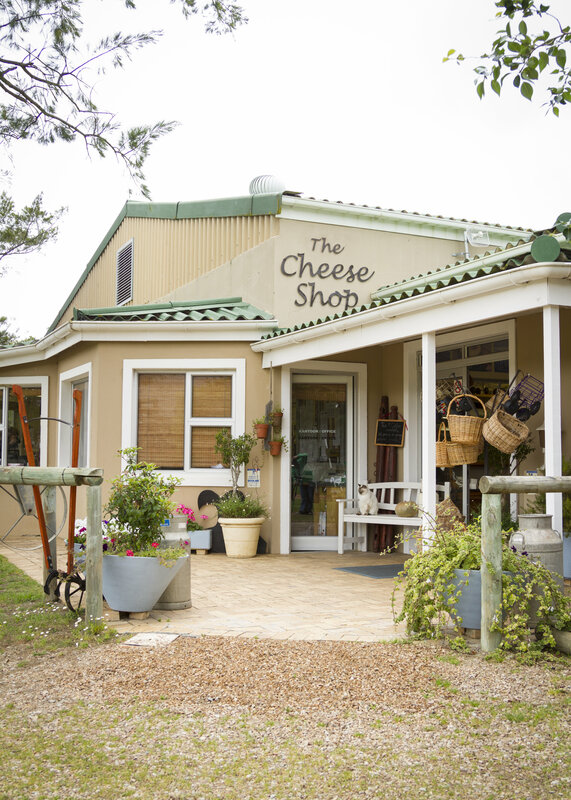 Klein River Cheese farm is open to the public and visitors can taste and purchase the cheeses from within The Cheese Shop. During the summer months The Picnic Shed offers delicious picnic lunches as well as cheese platters for guests to enjoy in the gardens or on the banks of the tranquil Klein river. The farm is a children’s paradise and has a large, extensive play-park with many friendly farm animals to keep children entertained. The Baleta family recently purchased the farm from the Lourens family who owned the business for 42 years. 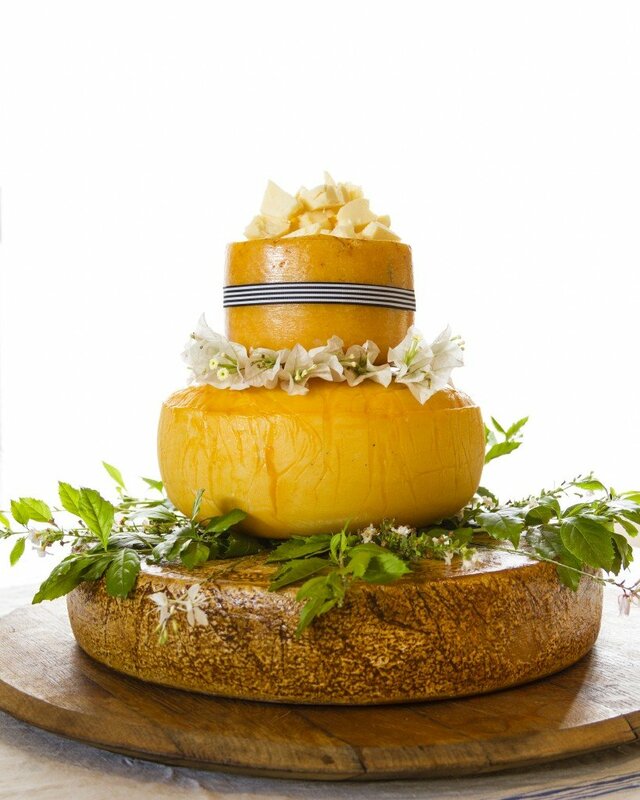 Klein River Cheese was started in 1995 by Riaan and Shelley Lourens. Riaan inherited the family farm from his father and originally supplied bottled milk to the neighbouring coastal villages, but milk sales fluctuated due to the seasonal migration of visitors and they often found that they had surplus milk. Therefore they started looking for value-enhancing alternatives for the milk. Together with a Swiss/German cheese maker, who later trained local cheese maker, Jacko Van Beulen, they started experimenting with cheese. At the time the South African cheese industry was small and South African’s mostly enjoyed milder cheeses, they wanted to make something different and therefore started producing a South African Gruyère (now known as Gruberg). The more people tasted the stronger, harder, nutty cheese the more they loved it and their core business soon changed from farming to cheese manufacturing! 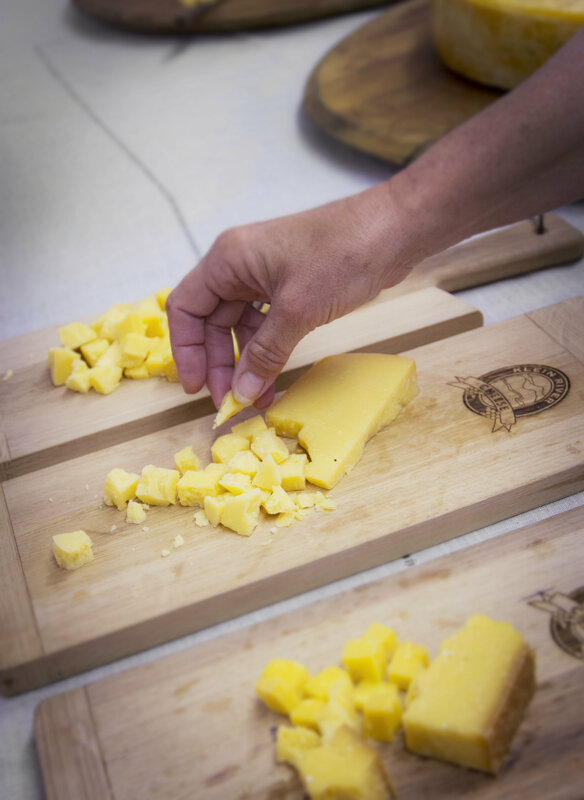 When visiting The Cheese Shop guests can taste a variety of our award winning cheeses from the tasting table, watch cheese being made or shop for interesting local products. Our shop assistants can tell you more about the cheeses and the cheese making process. They can help you select the perfect cheeses for your cheeseboard or which is best suited to your favourite recipe and they can advise the best ways to enjoy our cheeses. At The Cheese Shop are all kinds of interesting goodies from gourmet products specially designed to accompany cheese, to locally crafted items perfect for gifts, to books and, of course, all types of cheese paraphernalia. Near the Cheese Shop we have a large, ever expanding, playground with trampolines, jungle gym, merry-go-round, tree houses, swings, a slide, sandpit, balance beams and see-saw. Guests are welcome to enjoy your purchases from the Cheese Shop on the lawn in the park, while the children play. Children can also feed the many different animals that live on the farm, from Kabous the miniature Falabella pony to Shrek the goat and Lucy the pig! 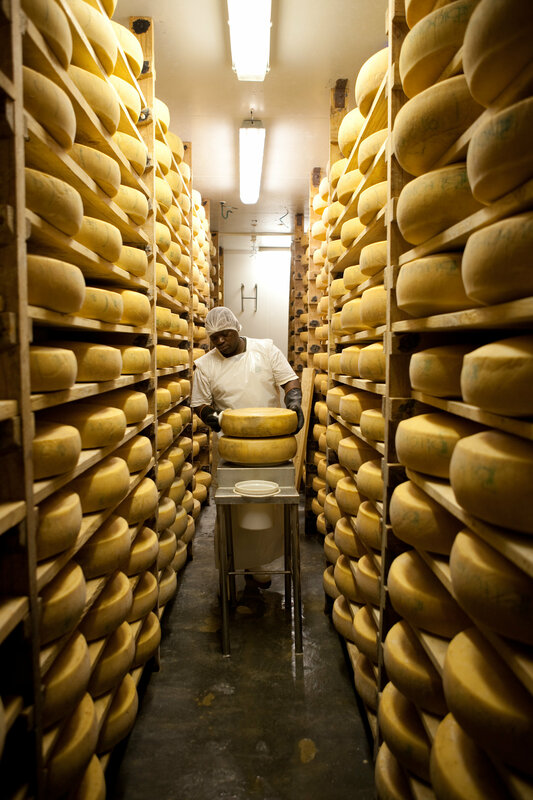 Klein River Cheese currently produces fourteen uniquely South African cheeses. All our milk is supplied by two neighbouring farmers with whom we have a close working relationship to ensure that the cows are happy, healthy and that the milk is antibiotic and hormone free. 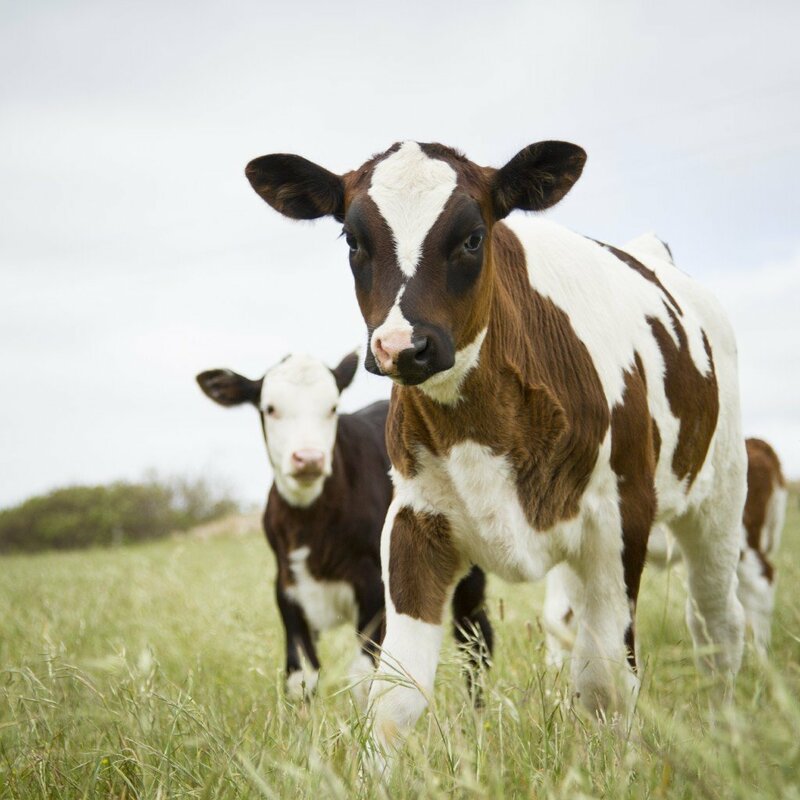 The herd consists of close to three hundred free-ranging Jersey and Ayrshire cows that graze on the pastures of the fertile Klein River valley. We use the best quality ingredients and try to keep our cheeses as natural as possible, from the rearing of our herds, to the ingredients and the actual cheese making process. Our process is still very traditional, using age old techniques and methods. 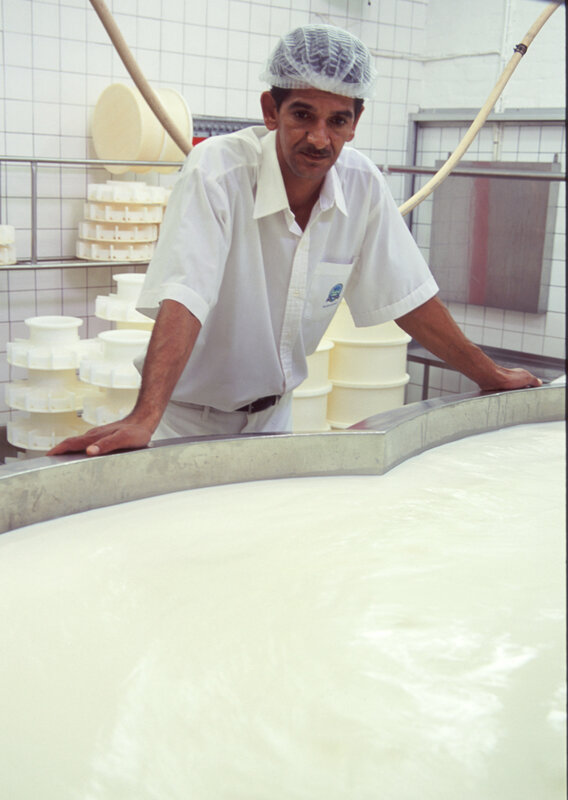 We believe that this slower, more involved style of cheese making definitely results in a better quality product. Our whole range is Halaal certified and suitable for vegetarians. Remember to always serve our cheese at room temperature, this ensures the emergence of its full flavour, therefore take the cheese out of the refrigerator at least 30 minutes prior to serving. Danbo is a mild and slightly aromatic cheese with a smooth creamy texture. The elasticity and firmness of the cheese allows for easy cutting, it is therefore ideal for the whole family and can be used for snacks, breakfast or grilling. Dry white wines, rose wines and light, velvety red wines go best with Danbo. Colby is an all purpose cheddar style cheese. It is soft and springy, with a sweet and mild flavour. Colby is perfect for sandwiches or gourmet burgers; ideal used as a table cheese; delicious cubed and tossed into salads; or for grating, grilling and snacks. Klein River’s Leyden cheese was inspired by the Dutch cheese of the same name; however this version is laced with caraway seed which creates a distinctive flavour. Mild and creamy it can be used as a table cheese and for snacks. Leyden is a perfect addition to any cheese platter and would traditionally be served with dark beer and crusty dark bread, but its sharp flavour pairs equally well with a good Shiraz. A Gruyère-style cheese matured for 3 months to create a milder version of our flagship cheese. This is a deliciously fruity cheese with subtly nutty characteristics. Delicious served with preserves and fresh fruit and works well for cooking. 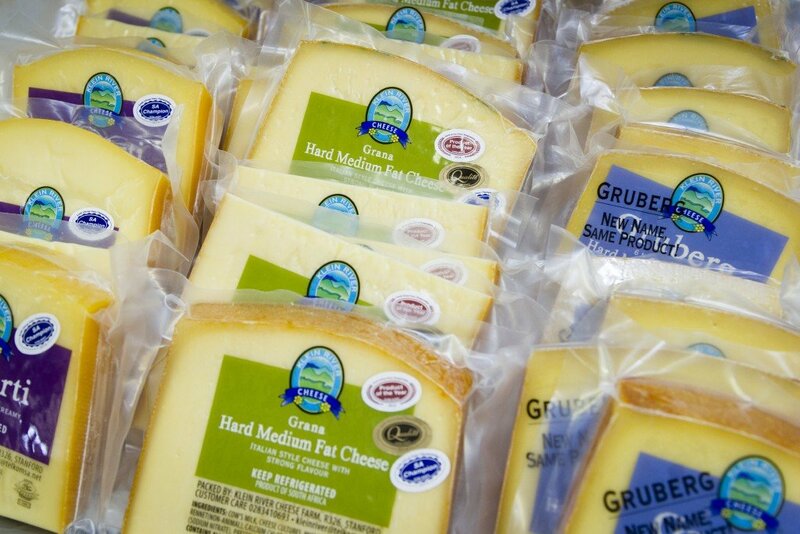 Klein River Gruberg is our flagship cheese. Slightly grainy, this Gruyère-style cheese has a wonderful complexity of flavours - at first fruity, then revealing earthy, nutty characteristics that linger on the palate. It is has a rich full flavour with a strong tang and matures for 6 months. Delicious served in a classic cheese fondue; adds wonderful flavour sprinkled over a salad or pasta dish; in a quiche; grilled on an open sandwich; or simply served with a glass of Sauvignon Blanc or Riesling. Gruberg has won multiple awards both locally and internationally over the years. Our popular Gruyère-style cheese is matured further for 12 months to create this strong flavoured, nutty cheese which was crowned the 2004 Dairy Product of the Year. The difference in flavour is astounding and the texture more crumbly with tiny firm crystals. This 12 month Gruberg is best served simply paired with a glass of wine such as a Pinot Grigio, but it adds fantastic flavour to any meal. 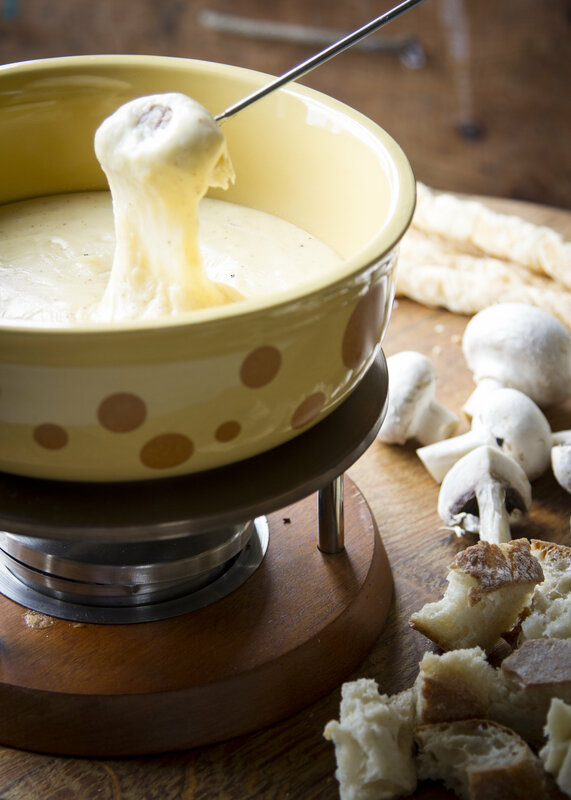 We produce a wonderful South African version of the classic Swiss and French cheese Raclette. Although this Qualité Award winning cheese has a fine flavour, it is intensified when heated by fire or under a hot grill. Then the full, nutty, sweet and slightly fruity aromas are released and the stringy elasticity of the melting cheese makes it truly magnificent. This cheese is wonderful served simply grilled over potatoes or blanched vegetables. Try making delicious ‘braaibroodjies’ by filling a Ciabatta bread with pesto; slices of tomato; and plenty of Klein River Raclette, toast over the coals until golden and molten. Havarti is a washed-rind cheese with irregular holes throughout. Made with pasteurized Jersey & Ayrshire cow’s milk, this Qualité award winning cheese is full-flavoured & creamy and becomes stronger with age. Havarti is a table cheese that can be used for slicing, grilling, or melting. It can be enjoyed every day, on sandwiches or with fruit & vegetables as a snack. This cheese melts well and can therefore also be included in omelets, pasta, quiches and on vegetable dishes. Serve on a cheese board with pears, apples, figs, raisins, walnuts and pair with a Sauvignon Blanc, Chardonnay or a light-bodied Pinot Noir. Stanford was developed after our cheese maker returned from a study tour in France where he was inspired by the French culture, tradition and passion. Using good quality cow’s milk from our neighbouring suppliers in the Klein River valley, this magnificent hard cheese was created and named after the nearby village of Stanford. Recent changes to the recipe have enhanced the mild, slightly sweet, and 'nutty' flavours of the cheese. Although the texture is relatively hard the Stanford is excellent for cooking, serve melted over roast chicken, in canapé’s, gratins or simply as a snack. Recently we have made changes to further develop our hard cheese Stanford, which is named after the village we call home. After maturing for three and a half months the Stanford is lightly smoked with oak shavings adding a delicious smoky flavour to this mild nutty cheese. Using a cold smoking technique, smoking is done the old fashioned way, controlling the draft and temperature by hand. 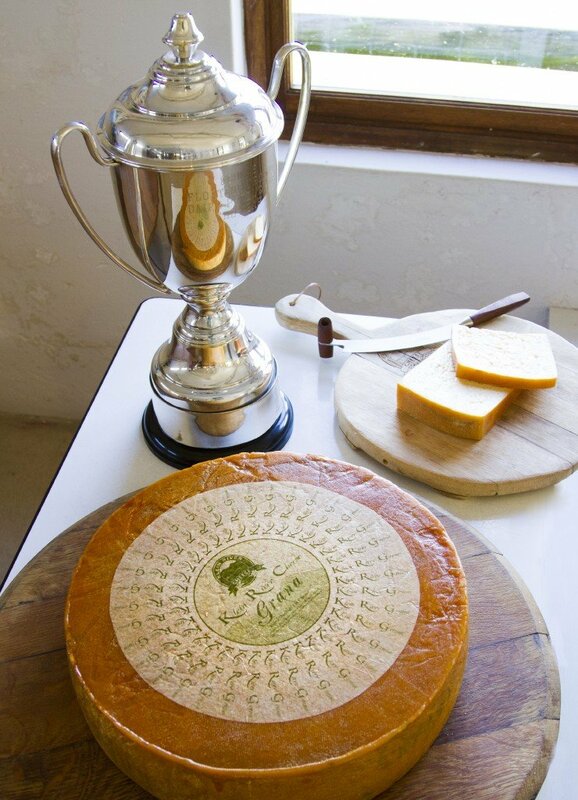 The Oak Smoked Stanford has received a Slow Food Award for creativity and pioneering efforts to extend the range of world class South African cheeses and more recently has won the 2013 Woolworths Cheese maker’s Challenge. Our award winning cheese maker Jacko Van Beulen developed this unique recipe, Van Beulen, after many years of cheese making. This distinctive, semi hard cheese has a complex flavour and can be used as a table cheese, in snacks, for grilling & will compliment any cheese platter. Klein River Grana received top honours at the SA Dairy Championships and was crowned the 2014 Dairy Product of the Year making Klein River Cheese the only company in South Africa to receive this honour twice! It is an intense flavoured hard cheese made using creamy Jersey and Ayrshire cow’s milk and traditional methods. Klein River Grana is matured for a year and develops a rich granular texture and a nutty, fruity, slightly sweet flavour. The strong flavour of this slow aged cheese makes it fantastic for cooking or serving as a condiment. Grana can last a long time without spoiling and with its strong flavour a little goes a long way. La Famille is a strong and slightly sweet flavoured French-style cheese. Rich and creamy pasture fed jersey milk is used to produce this smooth buttery cheese. 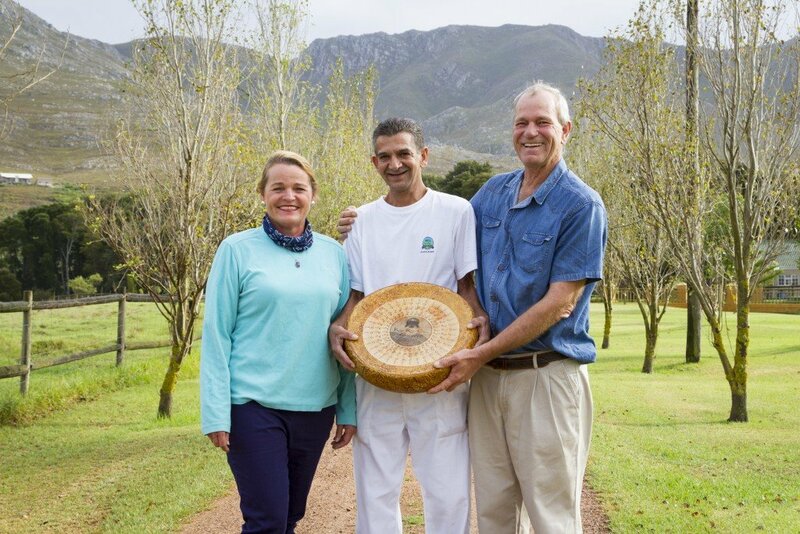 La Famille means “Family” and this cheese was named for the three generations who since 1971 have farmed at Kleinrivierskloof and the dedicated team of longstanding employees who have become part of the family. Delicious served on a cheese platter with preserves, can be used for cooking and snacks or as a table cheese. Our brand new creation is Klein River Overberg, an aged Gouda- style cheese made from pasteurized cow’s milk. Matured for 5 months and scattered with propionic holes, this firm, ivory coloured cheese has a rich, robust flavour. It is wonderful for cooking or simply enjoyed with nuts, figs and a glass of local wine. Klein River Overberg was recently crowned a champion at the SA Dairy Championships and is currently only available at our Cheese Shop on our farm in Stanford.